Arrow Season 5 is a return to form. The many strengths and high-points outshine the weaknesses. On the other hand, the major problems with Season 4 overshadowed the good moments. 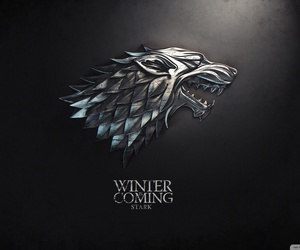 Often what happens is when a season finishes strong it shapes how people feel about the season as a whole. Some people talk about Season 1 as being a good overall season which I mostly agree with. But when looking at other sites, the review scores didn’t pick up until the latter half of Season 1. 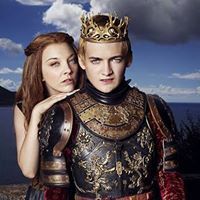 With Season 5, not only did it stick it’s landing it was consistently solid, more or less, after the first few episodes. Does anybody have a cigarette? Nobody’s going to judge you if you’re basking in this week’s post Arrow afterglow. 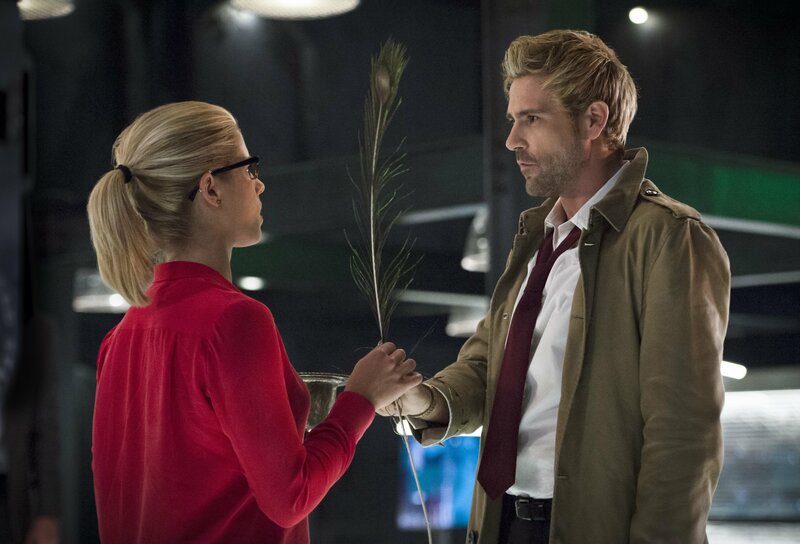 After all, “Haunted” is a fun, enjoyable episode which saw Oliver cross swords with the revered chain-smoking, street magician Constantine. 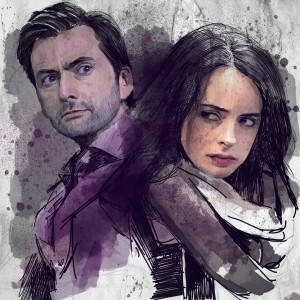 Technically this wasn’t a crossover since NBC cancelled Constantine earlier this year after its first season ended. The best thing about NBC’s Constantine is lead actor Matt Ryan, he’s back as the same titular character and he hasn’t lost a bit of his roguish charm. Arrow is back on track! For better or worse, Arrow and its central characters have been in a constant state of evolution. 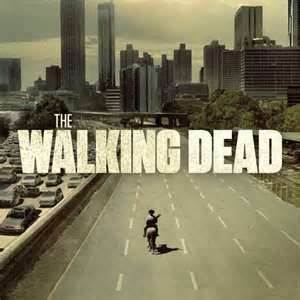 After the first season which was rooted in comic book realism, the show has since delved into mirakuru super strength, Lazarus pit resurrection and as we head into Season 4, mysticism. Like any self aware show, the producers are able to recognize where they’ve made some missed turns and accordingly, make a number of course corrections for the brand new season. The most noticeable change in the opening scene in “Green Arrow”, is a domesticated Oliver. Not only is Ollie smiling, he’s cracking egg omelet jokes. The lighter tone and touches of humor owes a lot to how well Stephen Amell and Emily Bett Rickards play off of each other. So much of last season was spent keeping Oliver and Felicity apart, it’s actually a relief that they aren’t bickering with each other. Hello Arrow fans! 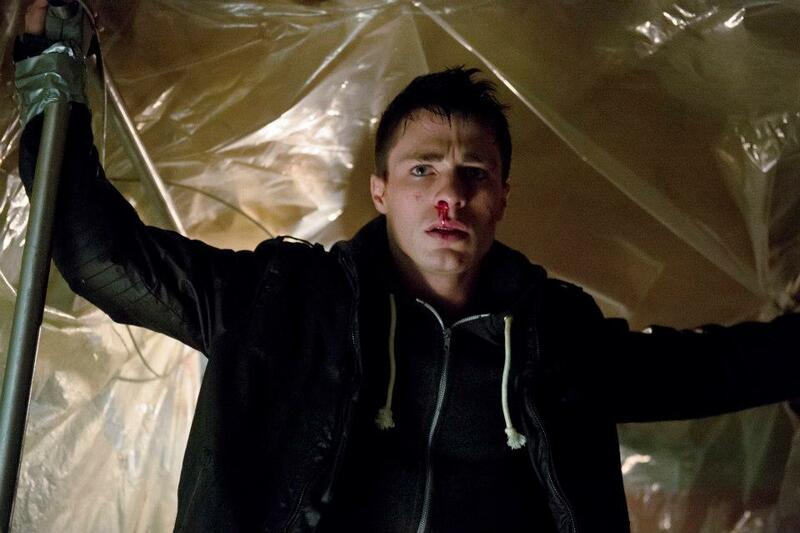 Everything that is fun to watch about Arrow is encapsulated in Season One’s penultimate episode. What could have felt like another hour of set up, turned out to be a thrilling season finale part one. 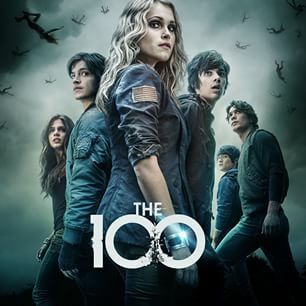 The episode’s climatic quality is the result of the entire cast having significant scenes, a death of an important character, the exciting caper in the Merlyn building and finally a rematch between the Hood & the Dark Archer. Hello Arrow fans. With only a couple of more episodes left in the season, “The Undertaking”, brought together several unresolved plot points which as a faithful viewer is fairly satisfying to watch. “The Undertaking” did not rely on any big surprises or last minute revelations rather the episode examined Malcolm’s ruthless plan to destroy the Glades from it’s inception 5 years ago and how it resulted in the sabotaged yacht that stranded Oliver on the island. 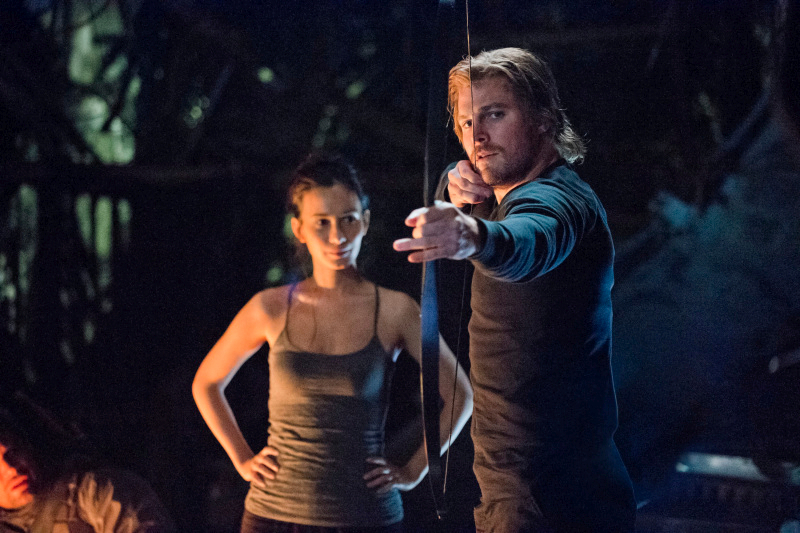 Continue reading Arrow Season 1 Episode 21 titled The Undertaking review. Arrow is back after a 3 week break with an episode that had Laurel protecting a child from a hitman intent on killing all witnesses and Diggle facing off against his brother’s killer. Since I’m a little rushed for time, this is going to be a quick recap and review. 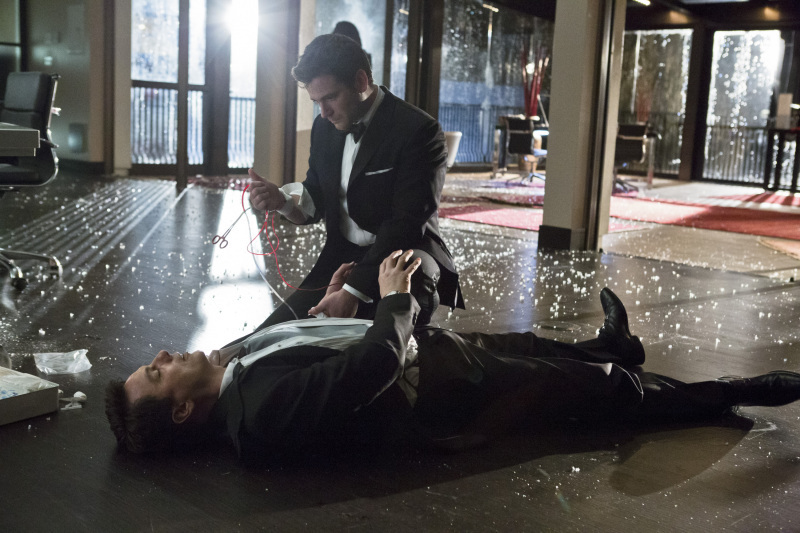 Continue reading Arrow Season 1 Episode 20 titled Home Invasion review. 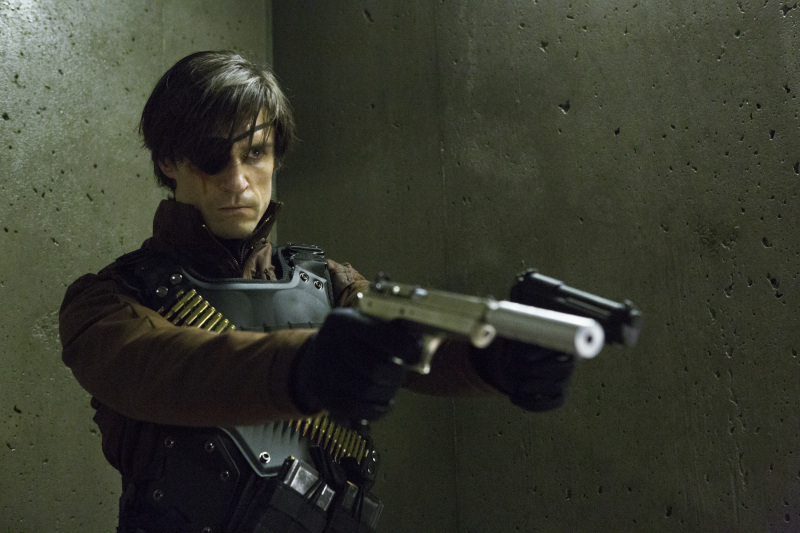 One of the most polarizing villains on Arrow makes his reappearance this week. After episode 12’s Vertigo, many fans voiced their objection to Seth Gabel’s take on the psychotic drug dealer The Count. In anticipation to Unfinished Business I was curious if the producers would re-envision The Count to appease dissenting fans or embrace what some have described as a Walmart version of Heath Ledger’s Joker. 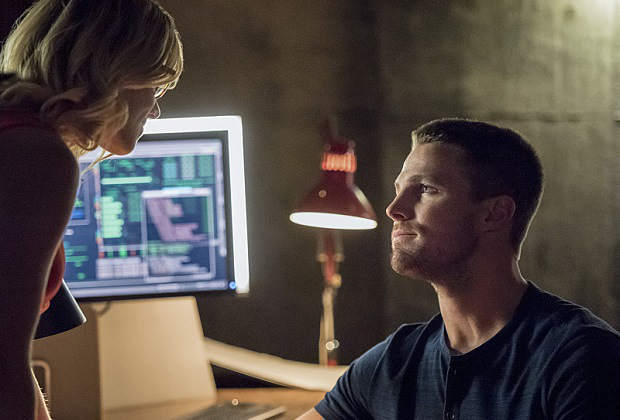 Continue reading Arrow Season 1 Episode 19 titled Unfinished Business recap. 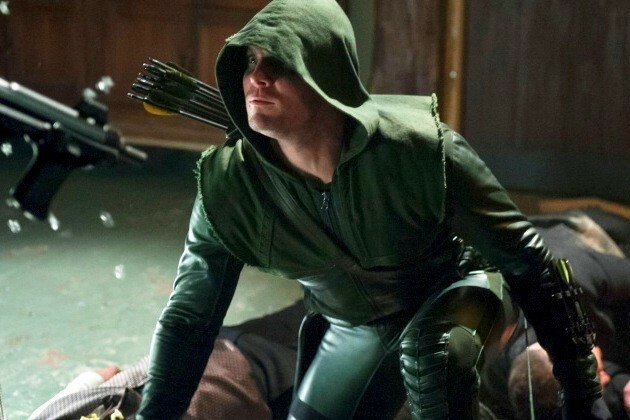 In Arrow Season 1 Episode 18 titled Salvation, a new vigilante inspired by the Hood, broadcasts online killings of criminals that have wronged The Glades. In Arrow Season 1 Episode 17 titled The Huntress Returns, Helena Bertinelli coerces Oliver into helping her track down her mobster father. 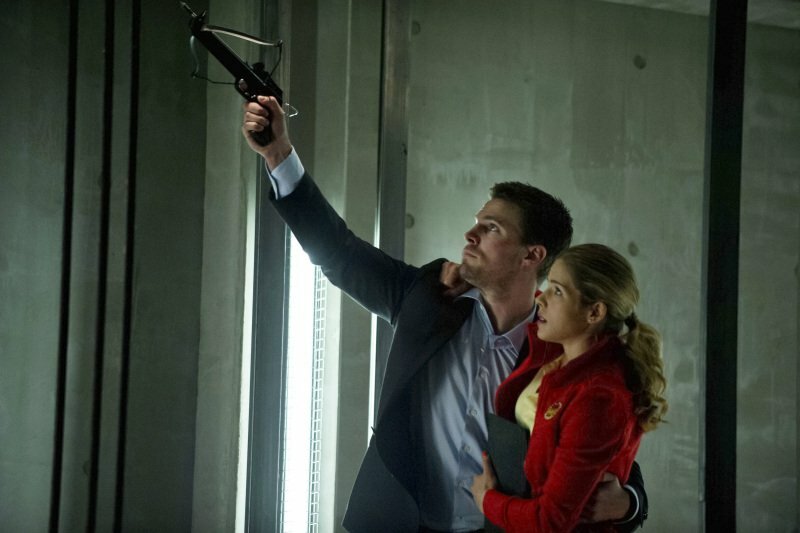 In Arrow Season 1 Episode 16 titled Dead To Rights, Oliver and Diggle learn that Deadshot is still alive and his next target is Malcolm Merlyn. As the last episode before a three-week hiatus, ‘Dead To Rights’ delivered a brisk, eventful hour of surprises, high energy action and an intriguing cliffhanger; a terrific formula to get viewers to eagerly anticipate the show’s return on March 20th.